The Christmas Cabin background is large enough for families and cute enough for kids, perfect for some cozy holiday photos. Rustic bears is a “kids only” background. *No babies under 6 weeks. Babies under 4 months (not sitting alone) will be photographed with parents – on parent’s lap or in their arms. These Limited Edition sessions are specially priced and must be paid in full to book. Discount on additional print/digital purchases. Online ordering gallery available in 1 week. Digital orders ready within 2 weeks. Not valid with any other discounts or promotions. Other restrictions may apply. Contact Patricia at [email protected] to book your session today! This sweet little newborn baby girl came to my Midland Newborn Studio at 9 days old for her newborn session, but photos with her siblings were a little later than usual, due to a pesky little cold that her sisters shared with each other. And even though I always recommend an earlier session date with newborns, if possible, it didn’t stop us from getting beautiful family photos and sibling memories. 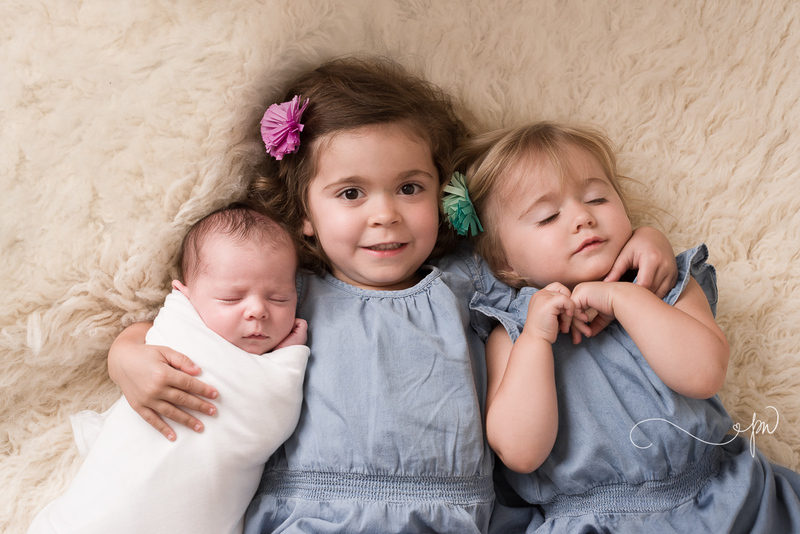 These girls were so full of love for each other, for their parents, and for the new baby in their family – they could not contain all the kisses and hugs, and just general sweetness! Sessions like this inspire me as a mom, and moments like this are so rewarding as a newborn and family photographer. I mean, really, nothing could have been sweeter or more perfect! My job specializing in Newborn and Maternity Photography is simply amazing. I am blessed by these perfect family photo moments during every session! It’s pretty much what I live for, work wise. You’ll find everything needed for a perfectly styled newborn photo session in my West Texas Newborn Studio. Early booking is always recommended, as I keep a full schedule that fills months ahead. 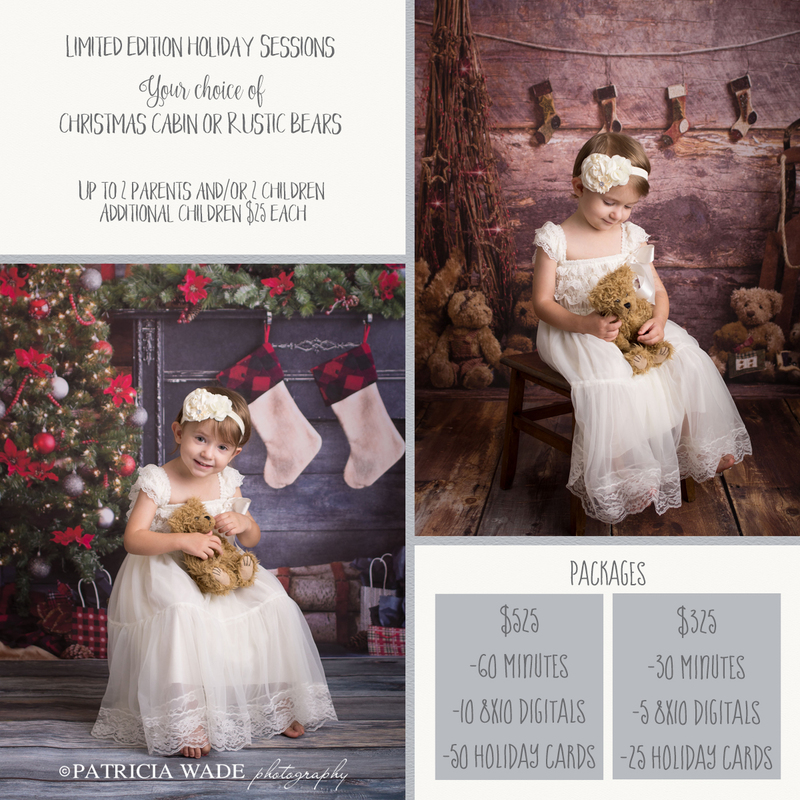 Contact me for availability: https://www.patriciawadephotography.com/contact/ or email [email protected]. I look forward to creating beautiful images of your family’s most precious moments for you to treasure for a lifetime!